Hit pre-school properties Peter Rabbit and Octonauts have been nominated for a total of five awards at this year’s Daytime Emmy awards. 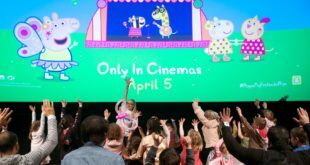 Developed by the international TV production and licensing company, Silvergate Media, the two properties have rocketed to success among preschool and family audiences. 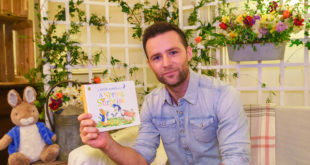 Peter Rabbit is a 3D CGI TV series for pre-schoolers and has been shortlisted under three categories: Outstanding Directing in a Preschool Animated Programme, Outstanding Sound Mixing and Outstanding Writing in a Preschool Animated Programme. Meanwhile, Octonauts has been shortlisted under two categories: Outstanding Writing in a Preschool Animated Programme and Outstanding Special Class Animated Programme. 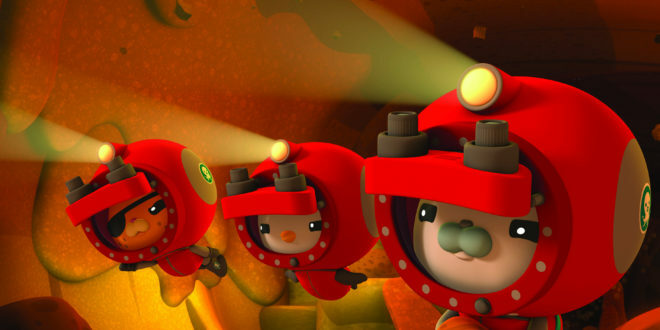 Kurt Mueller, executive producer of Octonauts, said: “Octonauts is made for anyone with a curious mind, a love of nature and a soft spot for daredevil cats. 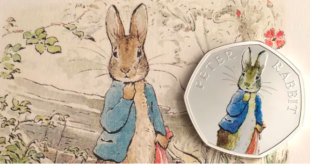 Paula Rosenthal, executive producer of Peter Rabbit, added: “We are thrilled with and grateful for the ongoing recognition of Peter Rabbit.